Qatar is resisting calls by the Nepalese government to increase the wages of workers who come from the south Asian country, an official based there has said. Speaking to the Gulf Times, Suresh Man Shrestha – the secretary of Nepal’s Ministry of Labor and Employment – said officials from his government have formally requested that their counterparts in Qatar review the salaries of Nepalese employees here. “We are asking for a minimum wage agreement with Qatar, but Doha has not yet agreed to it,” Shrestha was quoted as saying. His comments come two days after a meeting in Doha between Qatar’s minister of labor and social affairs and the Nepal embassy’s charge d’affaires, Qatar’s state news agency reported Tuesday. Embassy officials have previously estimated that the number of Nepalese workers in Qatar hovers around 400,000. Most work in low-paying positions, often in the construction sector. Nepal, like many other countries with large overseas workforces, is highly dependent on the money that its citizens earn abroad and send to family members back home. In 2013, remittances made up 28.8 percent of Nepal’s GDP, according to the most recent figures published by the World Bank. That’s second only to Kyrgyzstan. Higher wages earned abroad allow workers to send more money home, giving their country an economic boost. That gives officials an incentive to press their counterparts in countries such as Qatar to set and raise minimum wages, which also help low-income workers cope with this country’s rising cost of living. However, the strategy can backfire. In late 2012, the Philippines asked Gulf countries to enforce its standard contract for overseas domestic workers, which includes a minimum monthly salary of US$400 (QR1,457). 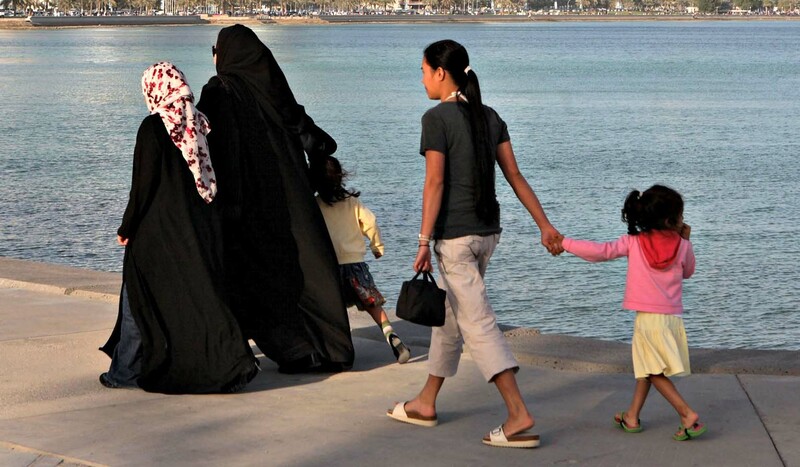 That led to the number of Filipina domestic workers working in Qatar to fall by several thousand women last year, as local labor authorities placed an unofficial ban on the issuance of new visas, several recruitment firms said at the time. Qatar has no standardized minimum wage and instead negotiates different salary levels with individual countries. This means workers’ salaries in Qatar can vary based on their nationality and that a company’s labor costs depend on the ethnicity of its workforce. While a manager at one manpower agency told Doha News that some firms would opt to recruit from countries whose citizens command lower wages, he said that is not typically the deciding factor. Instead, the manager said employers more frequently rely on racial stereotypes. Indians, for example, are typically in high demand despite officially having a higher minimum wage than laborers from other countries because they have a reputation for working hard, he said. However, manpower agencies say a far greater determinant is an unofficial quota system run by the Qatar government that limits the number of work visas available to citizens of some countries for various positions. 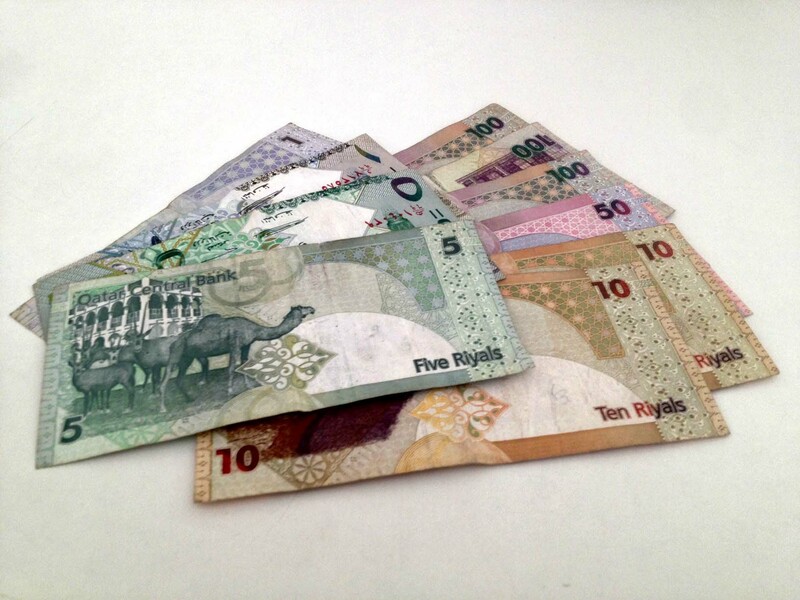 In early 2013, the Nepal embassy in Qatar told Doha News that it was asking that the minimum wage for its nationals be raised from QR800 (US$220) – which includes a monthly food allowance – to a total of QR1,200. While it’s not immediately clear what became of that proposal, the manager of one local manpower agency told Doha News last fall that the standard monthly salary for Nepalese laborers was QR900. Skilled workers earn slightly more and receive QR1,200 a month, the manager added. Meanwhile, how strictly minimum wage rules are enforced remains in question. The dispute involving the Philippines only arose after officials in that country insisted that Gulf employers start honoring a five-year-old agreement. Similarly, some have raised questions about how strictly companies in Qatar adhere to the minimum wage for Indian employees. 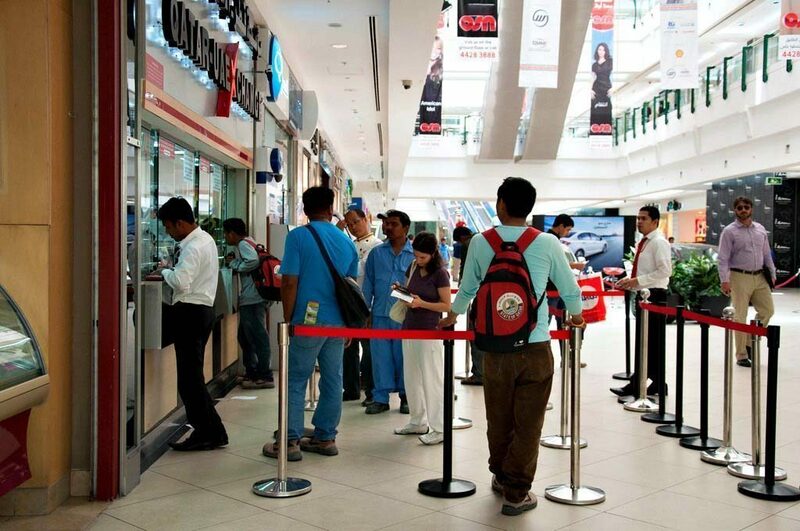 While the Indian embassy said its citizens receive at least QR1,500 a month for manual labor jobs and QR1,950 for some skilled positions, such as electricians, two manpower agencies who spoke to Doha News said the figures were actually lower. One firm said it was QR1,000 a month for labors and between QR1,300 and QR1,500 for skilled workers, while the other put it at QR1,300 and QR1,500 for the respective job categories. However, one of the manpower agencies – which specializes in recruiting workers from India – said the exact number is meaningless for some employees. He said many workers will sign two contracts, each containing different salary figures. One will state the minimum wage needed to secure a visa, while the other will contain a lower number that the worker actually receives. However, an official with the Indian embassy denied this practice occurs. “All contracts that come to the embassy (meet) minimum wage (requirements) … We have received no complaints from (our) nationals saying that they are earning less than the minimum wage,” Sashee Kumar, a labor officer at the Indian embassy, told Doha News late last year. He added that in the event of a legal dispute, a court would not honor any side deals that a company makes with employees outside the government-sanctioned agreement. “The one accepted by the Ministry of Labor and (Ministry of) Foreign Affairs … will have to be honored in case of litigation,” Kumar said.